Simple Step by Step Directions to Do-it-Yourself! Giving Credit ...Where Credit is Due! Let's kick off this article by paying homage to who I consider is the father of all Mylar trolling flies. My departed friend, Mr. George Richey of Honor, MI. 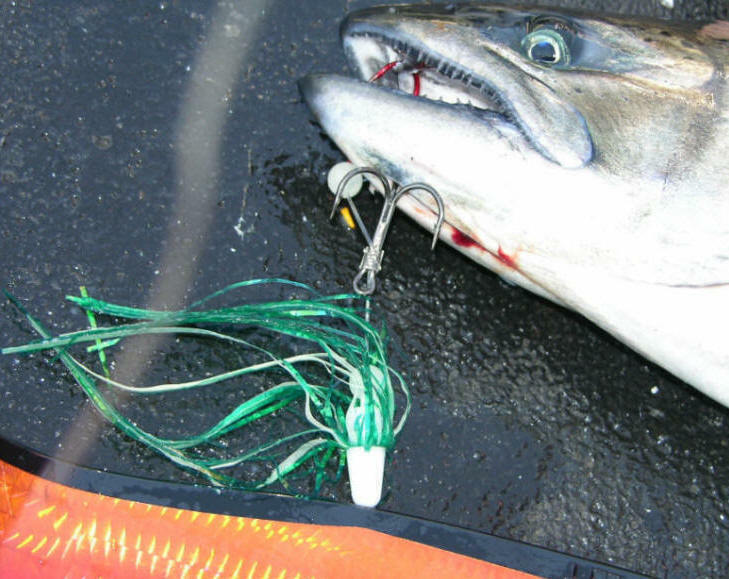 He lives on everyday in history of our Great Lakes Fishery every time you grab a Mylar fly. George was the first to hit it huge with his "Sparkle Fly" that debuted in the later 1970s. 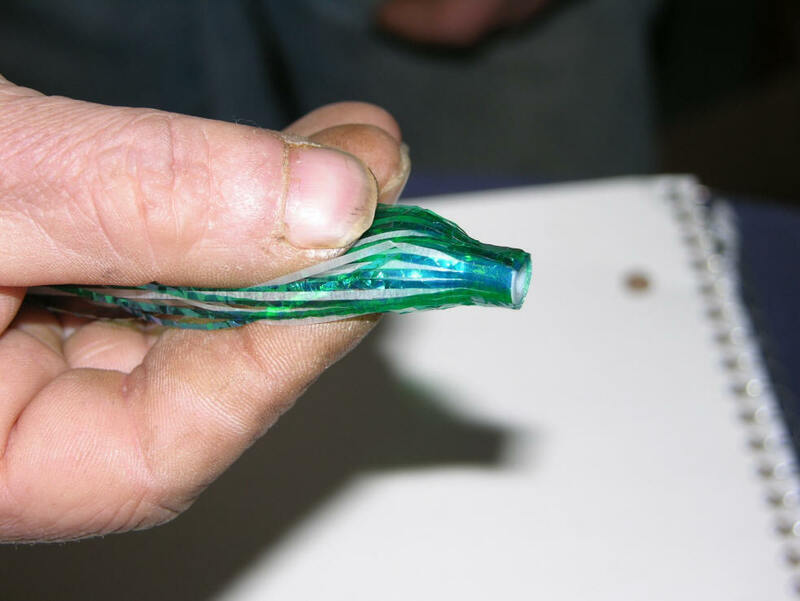 It was made with a clear Mylar material with UV properties. Well ahead of it's time. In 1984 he came out with a complete line of his Mylar Metallic Flies. 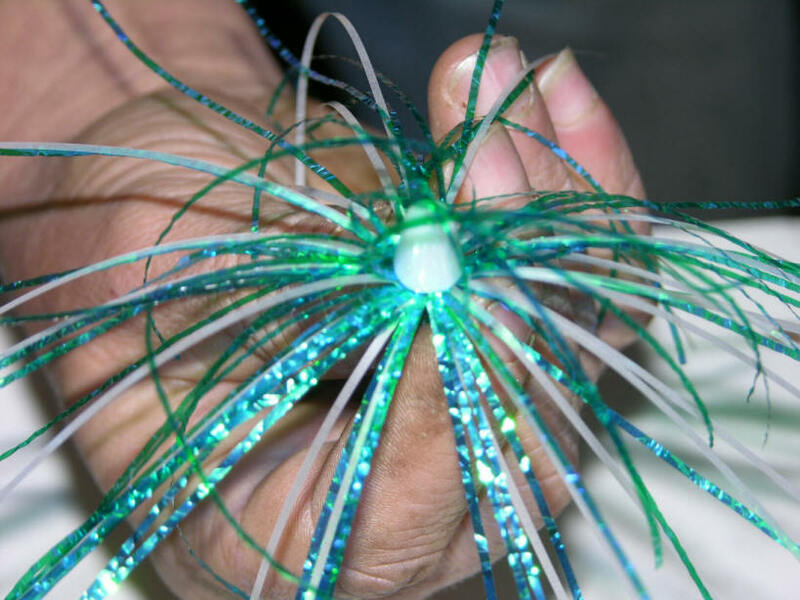 George's products, "Richey's Custom Flies" was the gold standard in trolling flies. So, I learned from the very best!! 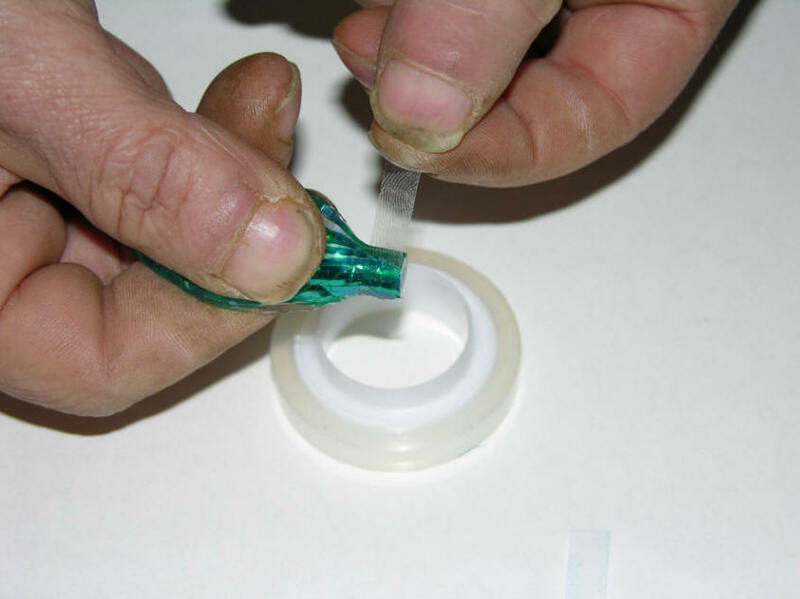 The method featured is with easy to use double sided and regular 3M Scotch Tape. 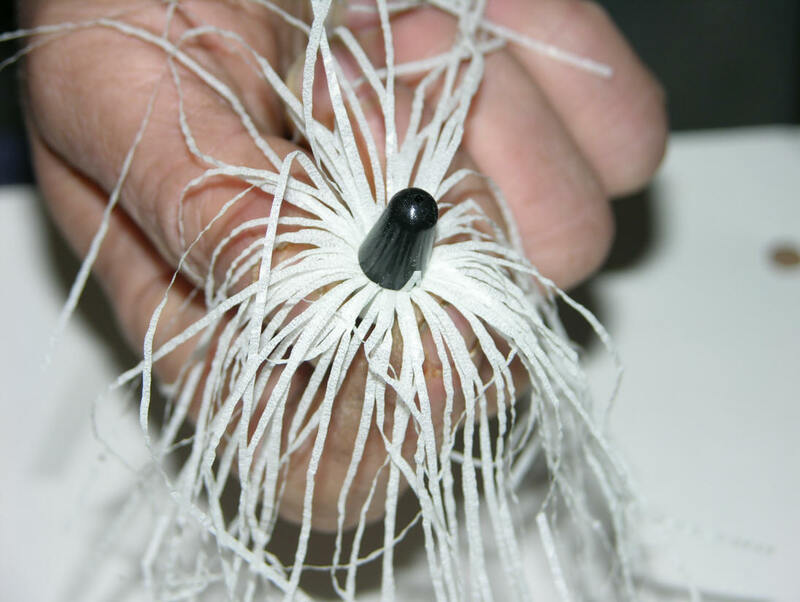 You do not need a fly vice, fly tying tools, thread, bobbin, or head cement. 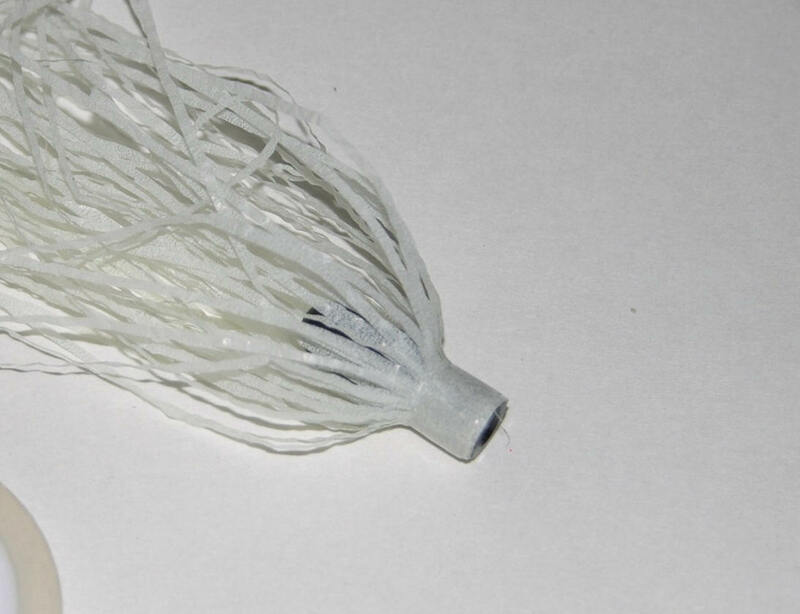 All you need is your fingers, a good eye, and the desire to make your own tackle. 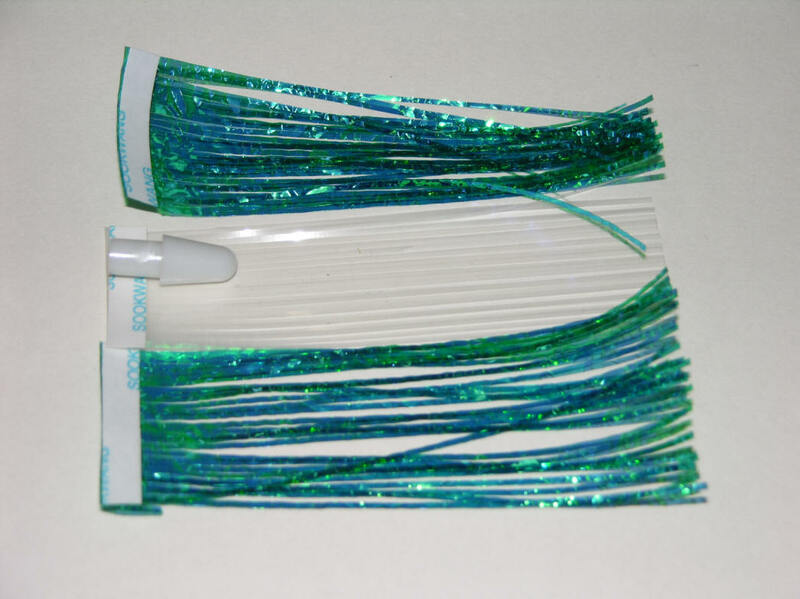 In turn, reducing your endcost by about 60%When compared to what you'd pay at "over the counter" tackle store prices. Not to mention a great offseason project that will pay rich dividends in fish when the season rolls around. 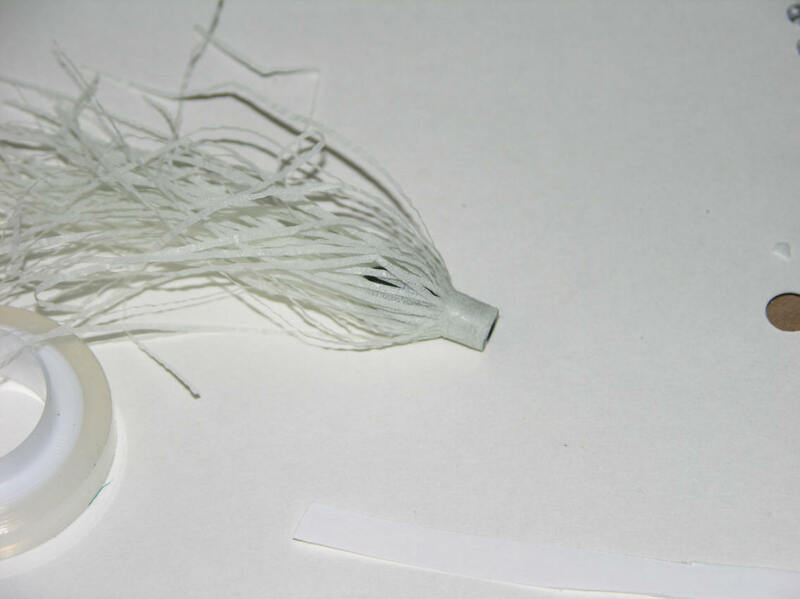 Our fly kits will be sold out/discontinued well before the season rolls around. So, please do not think we're going to stock these kits year around. There's enough materials to build 40 flies. 1a. 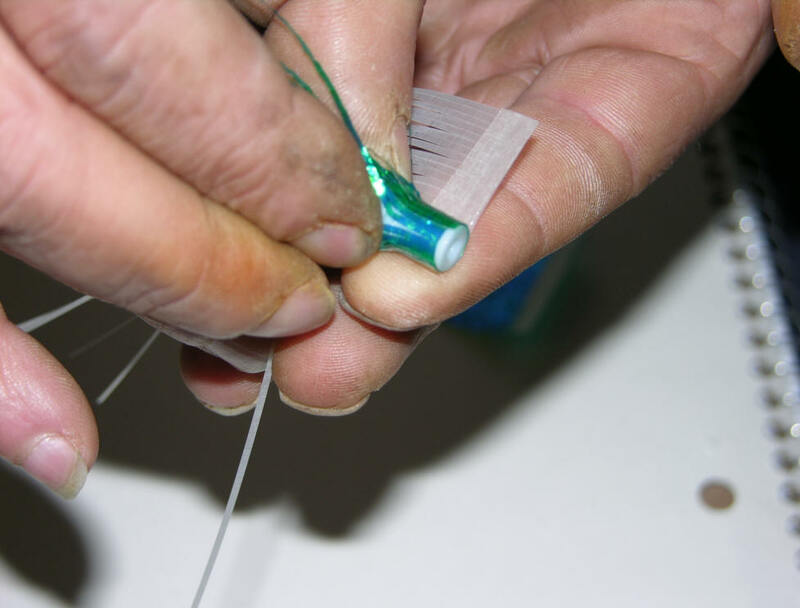 Take care to use very slight tension and stretch the taped Mylar ever so slightly when applying to the bullet head. 2a. This fly is made with embossed glow and is named the Undertaker for obvious reasons. 3a. On the amount of material used? That's up to you, but experience has taught me big bushy massive flies never worked as well. 4a. Method above is known as a reverse lay. This causes the Mylar to actually swim/pulse with a far more lifelike presentation! Especially, more noticeable with my BTI 10" Flashers that have a built in snap to it's roll. The secret to making flies this way ...if there is one? 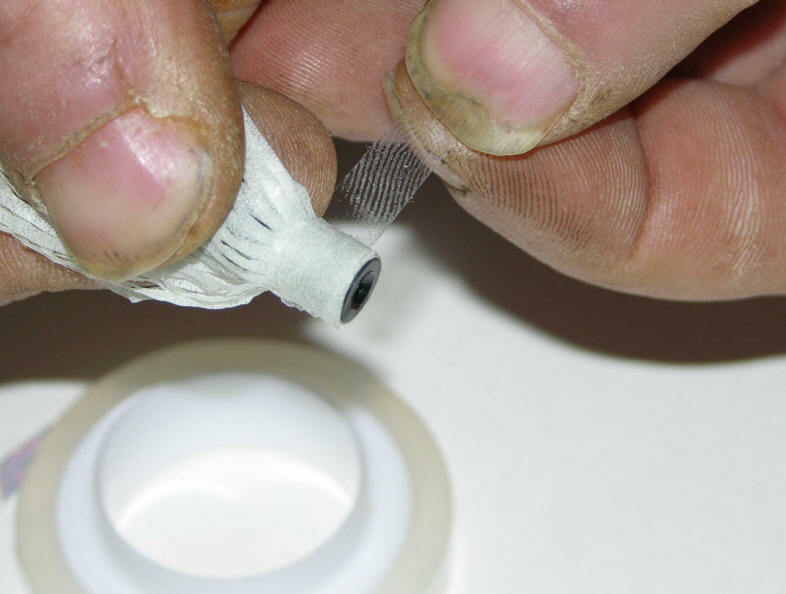 It's the overwrap clear tape that binds everything together with progressive tension. 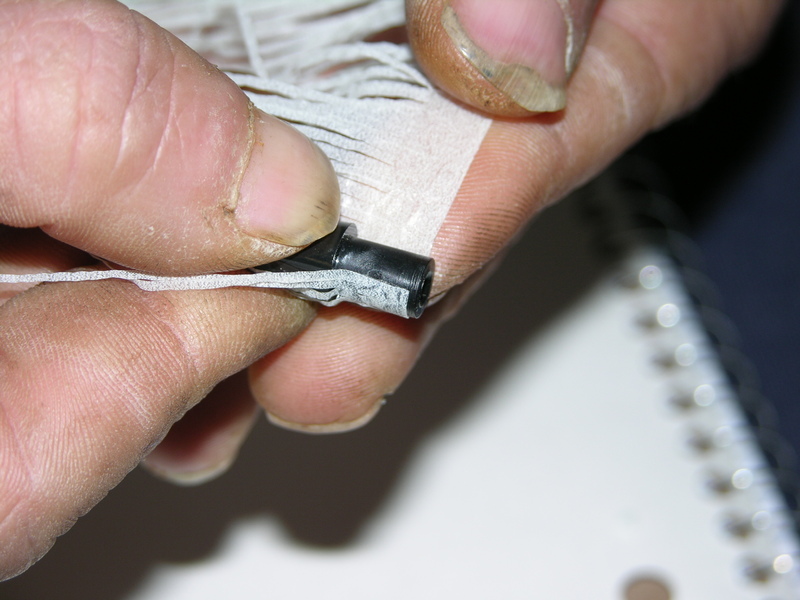 Over time the 1/4" tape will become more sticky and seals the Mylar together ...forever. 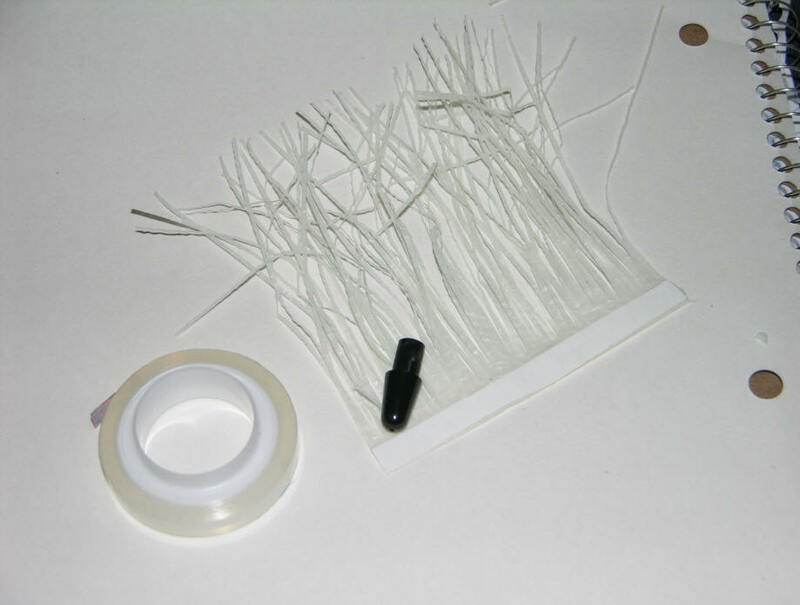 If you opt not to buy one of our fly kits, make sure you buy only 3M Clear Scotch Tape. It will be in 1/2" rolls. 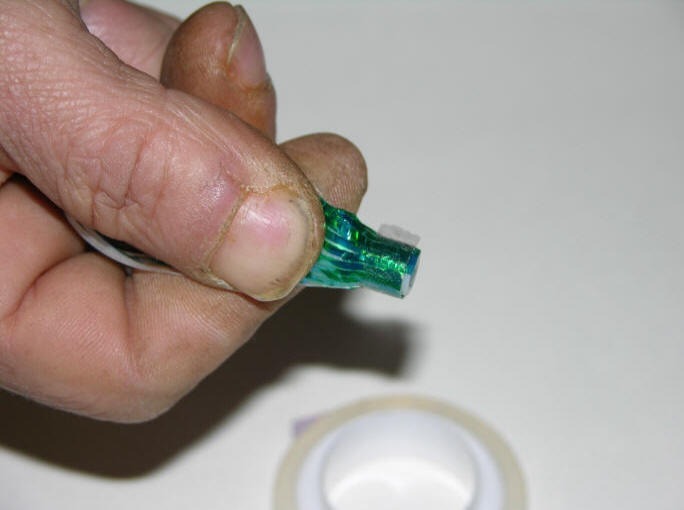 Scissors or a razor blade can spilt this tape down the center to a 1/4". I've been using this tape as overwrap since 2004 with zero issues, complaints. It stays stuck, is un-effected by water, and does not yellow. 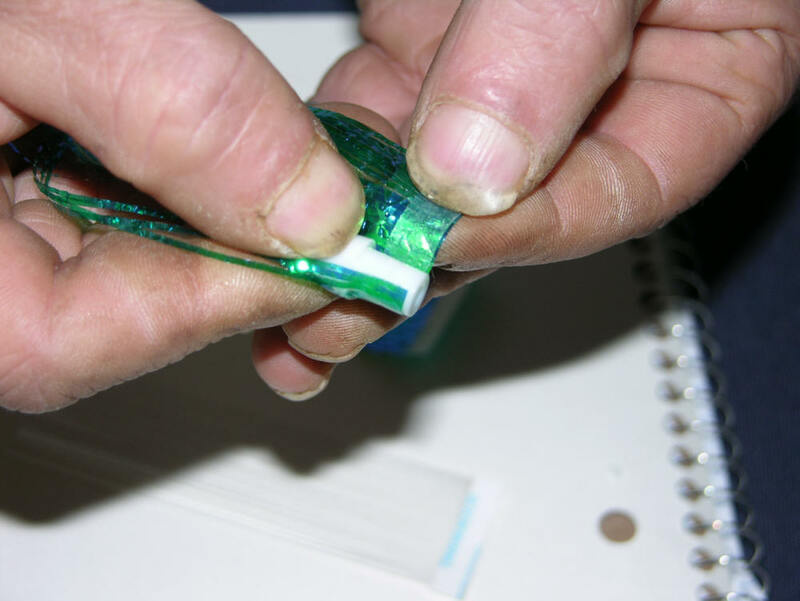 Some will knock joining flies together with tape. To the naysayers I reply, "did you ever try to remove a sticker, decal, or a piece of tape after it had been in place for a few months?" I rest my case based on reel-facts we've all dealt with, cuz over time the glue turns into an extremely sticky hard epoxy-like substance.